Hello Savor Home readers! 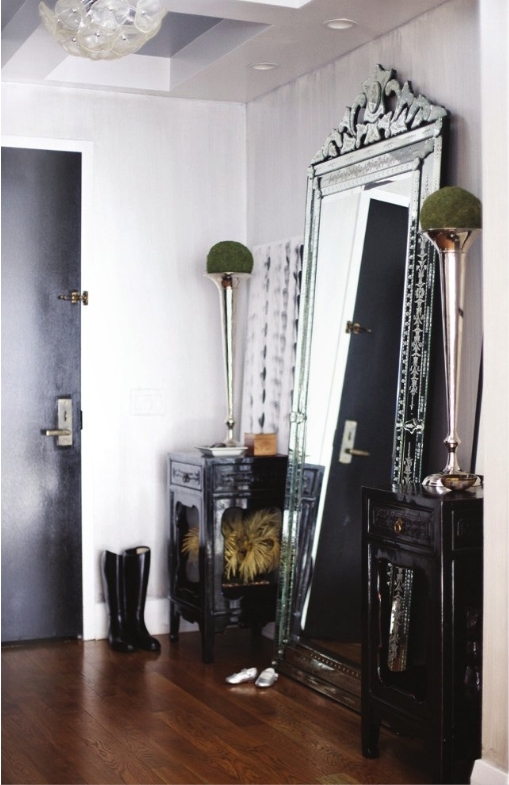 I'm Natalie from Natalie Merrillyn and I'm so excited to be sharing a few images that highlight my interior design style. My style tends to be classic with touches of glamour. I love this entry way. I would love a large floor mirror like this one to add to my apartment! This is my dream living room. 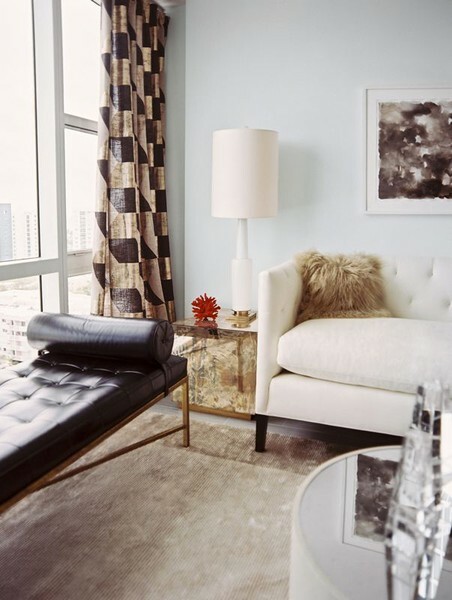 I love the black tufted bench and the touch of fur on the sofa. 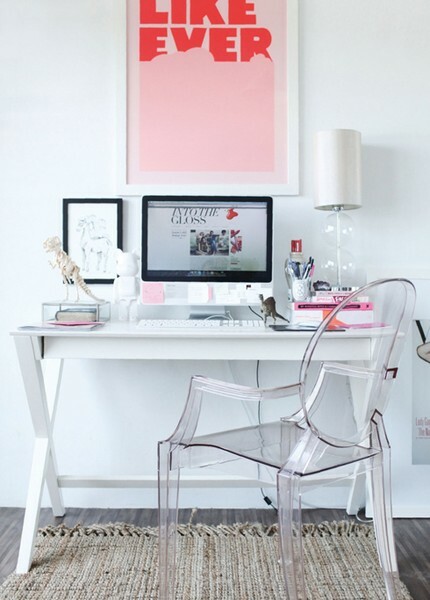 For a workspace, I love bright, open spaces. It's so inspiring to be in that environment! 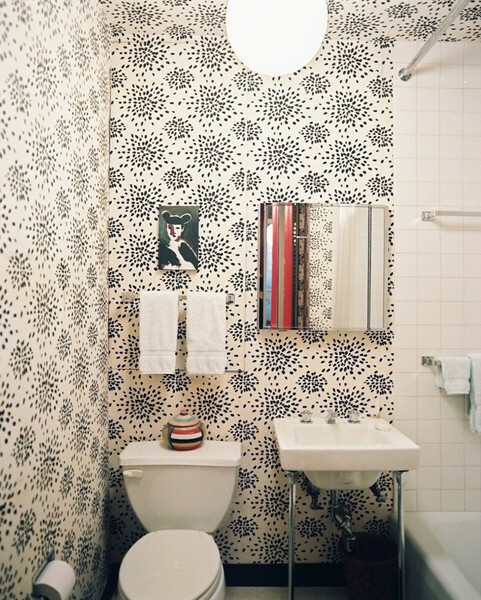 Obsessed with the "For Like Ever" print and the ghost chair. This kitchen is one of my favorites. The pendant lighting is so amazing! 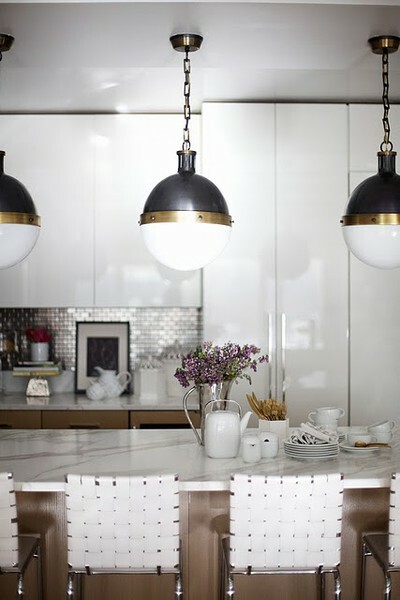 Adding a chandelier or cool pendant above a dining room is a must for me. I love the clean look of this dining room. 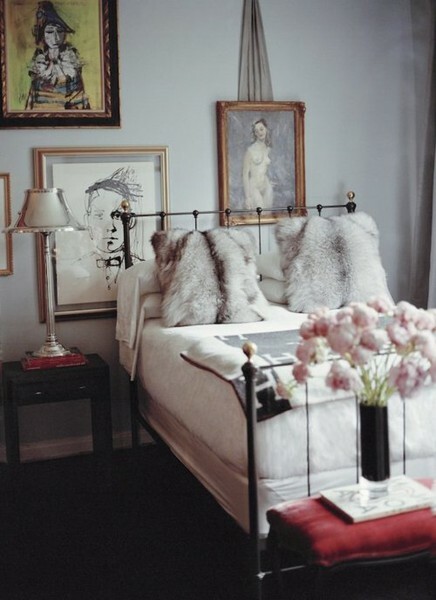 I love the different textures and tones in this bedroom. Gorgeous! Thanks so much, Tiffany for having me! And please stop by Natalie Merrillyn for more inspiration! Everything is gorgeous....I'm drawn to the desk space. Thanks so much for having me today, Tiffany! Love Natalie's style! every single image here is gorgeous! Check, check, check!! Love all of Natalie's stunning choices! You have a lovely blog, Tiffany! Natalie has amazing style!! Love all of these interiors! Ahhh...yes. That pendant lighting is amazing! I also love the full length mirror in that first photo. Gorgeous. that living room is a favorite of mine . as always, natalie has amazing taste! That floor mirror is absolutely amazing!! I really love that "For Like Ever" print too! Such fun colors too! Class with a touch of glamour is the perfect combination! Love Natalie's style! That floor mirror is fabulous! Just found your blog via Natalie's and have spent the past hour reading it from beginning. It's not too often someone's blog can hold my attention for that long but you have a really great eye and your sweet disposition really comes through in your writing. Newly following and newly obsessed! Love every single one of these images!! !